Seven of the top 30 airlines were Asian airlines. No American or British airline had a spot in the top thirty. They say cleanliness is next to Godliness and Ana Nippon airlines of Japan has grabbed the first place in having the world's cleanest cabins and spotless airlines. 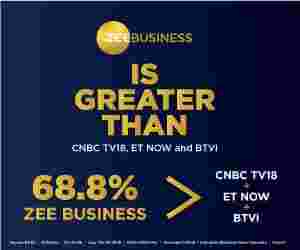 The survey was conducted by Skytrax, a UK based consultancy that reviews and then ranks airlines and airports around the globe. 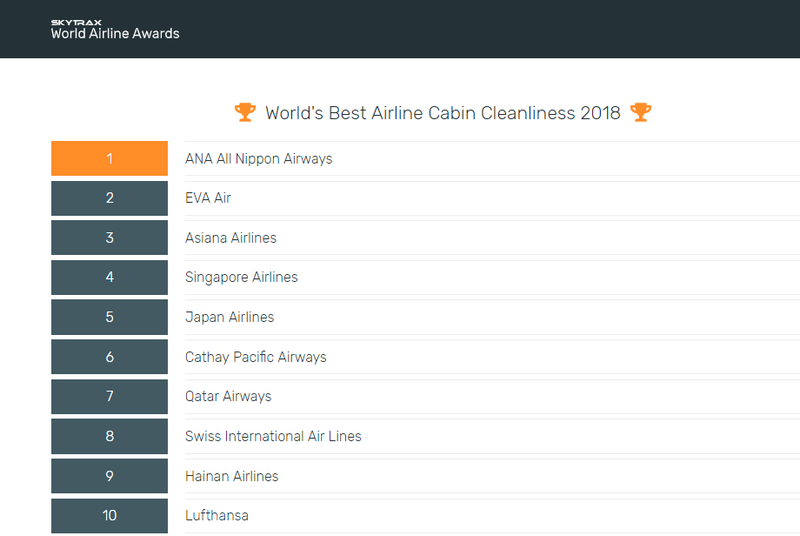 Annually, it organises the Skytrax World Airline Awards, in which an acknowledgement for the category of the best aircraft cabin cleanliness was bagged by Ana Nippon Airlines. The 2018 survey was conducted by asking the passengers to give feedback and remarks on various criteria like the presentation of tables, carpets, cabins, and washrooms. From August 2017 to May 2018, the survey was conducted with over 335 airlines participating and 24.45 million eligible survey entries, to help decide the final winner. The survey had several screening procedures such as IP information, to avoid duplicate entries. Interestingly, seven of the top 30 airlines were Asian airlines. No American or British airline had a spot in the top thirty. Eva Air, a Taiwan based airline came second, followed by Asiana Airlines of South Korea bagging the third position. The fourth and the fifth position were taken by Singapore Airlines and Japan Airlines respectively. Further, the sixth position was given to Cathay Pacific while Qatar Airways secured the seventh. The highest ranking non-Asian airline was Swiss International Airlines, obtaining the eighth position.